Imagine your guests as they sit in an elegant room while overlooking ocean views as they celebrate with you your special event. 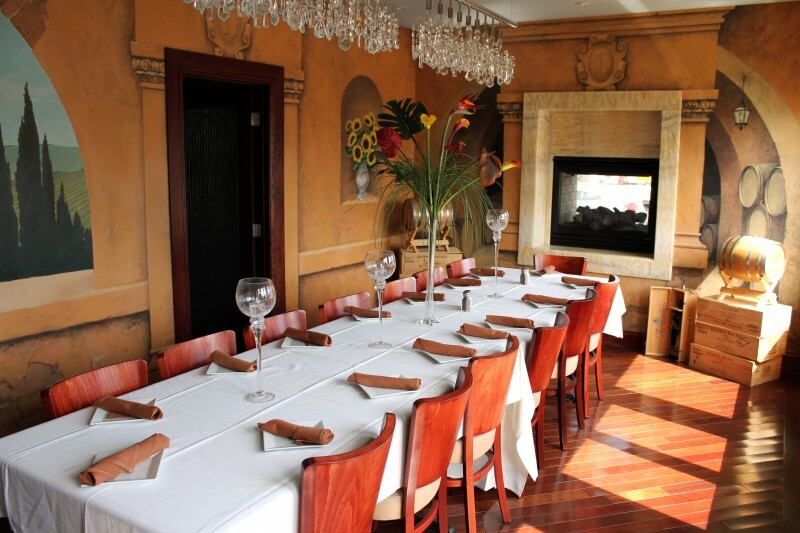 Let Caffe Luciano, by Luciano Lamberti, take care of your next special occasion - Baby & Bridal showers, Rehearsal Dinners, Surprise Parties, Bar/Bat Mitzvah, Communion/Confirmation, Graduation, Retirement Dinner, or a business meeting. 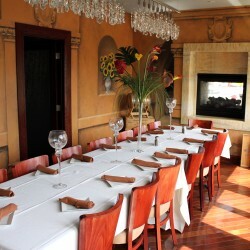 For a smaller group, Caffe Luciano has a private room that holds 18 people at capacity & in the winter months you can enjoy the double sided fire place. 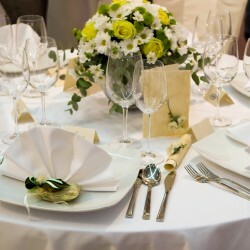 Our party coordinator will work one on one to ensure your event is perfect from start to finish. If you are thinking of having a party at home or in the office, try our party trays & let Caffe Luciano do the work for you. 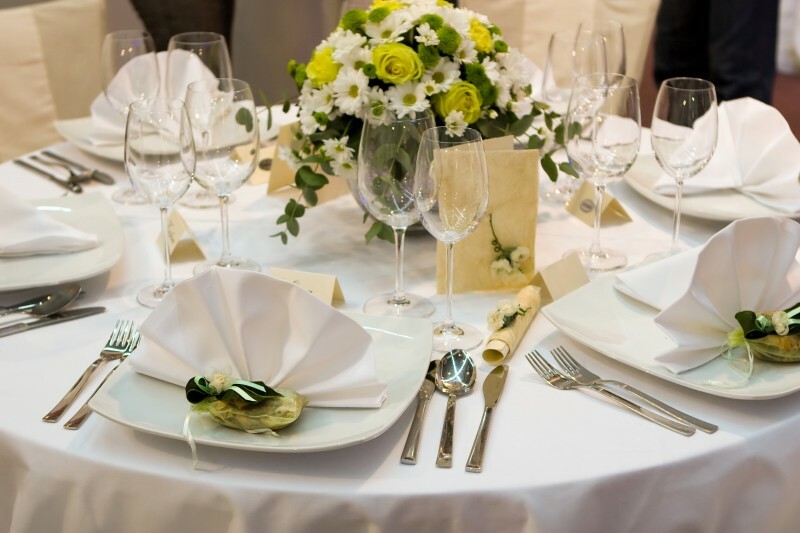 Your experience will be a memorable one with your guests talking about your fabulous event for months later.